January is a BIG month for organizing. 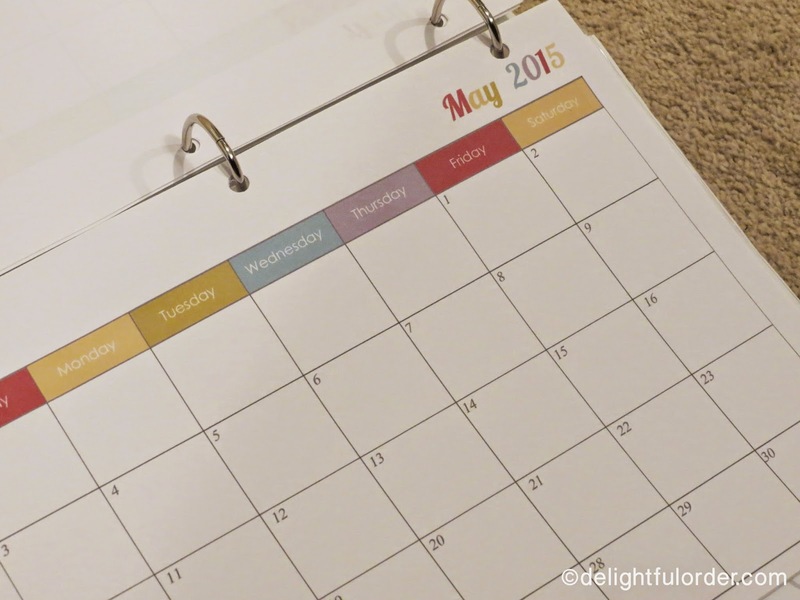 Seems that one of the hardest things to keep in order is paperwork and a mom schedule. Especially when you have many children in sports and other activities that keep you busy, busy, busy. 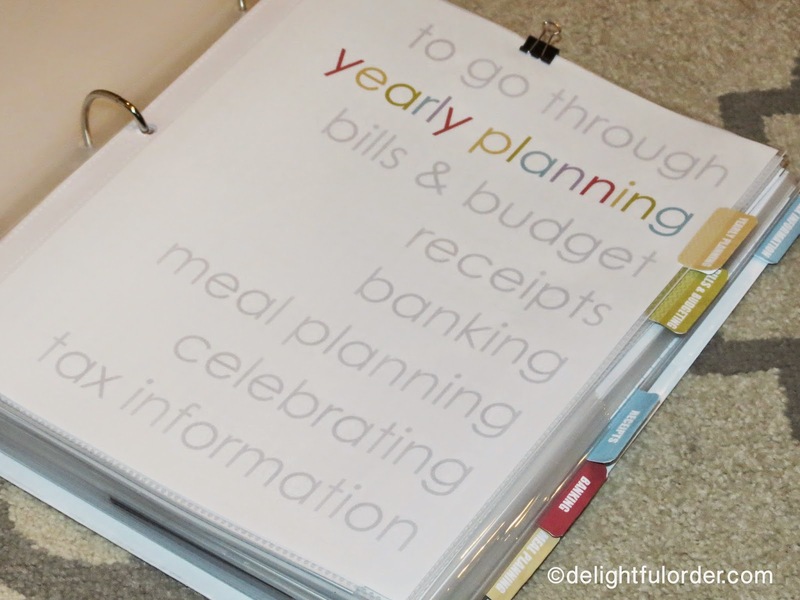 Me, I'm starting my NEW YEAR out organized! How about you? Do you want to join me? 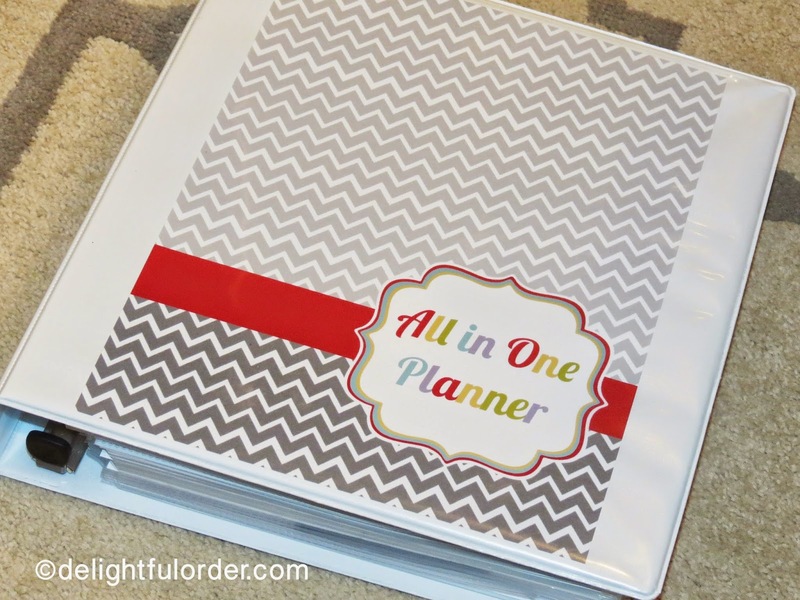 First things first... create an organized all in one planner. 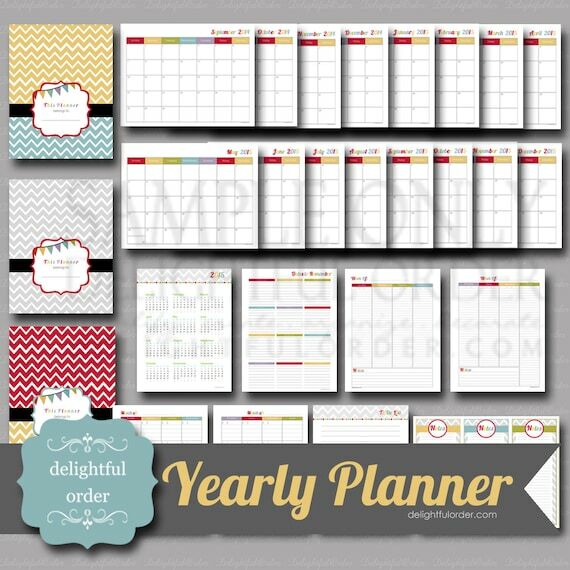 the yearly planner printable bundle can be found here in my shop. 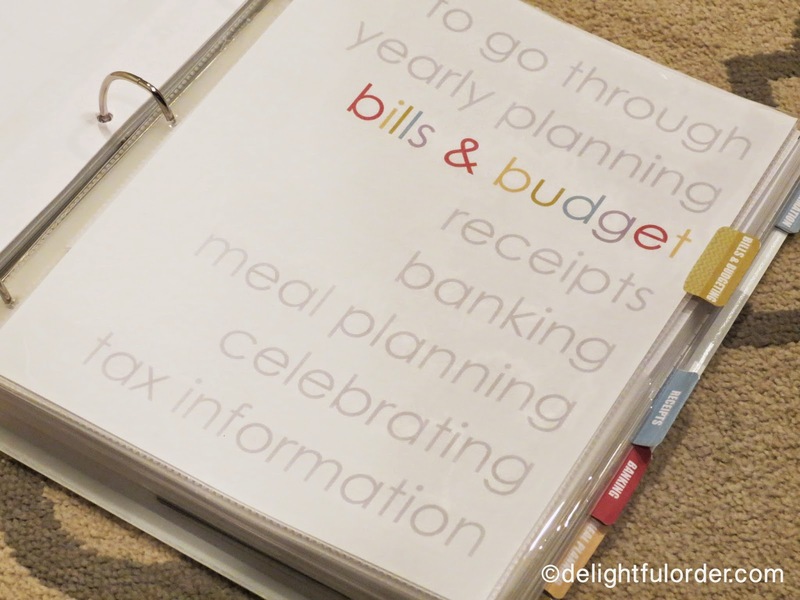 and I have sections for each category in my binder with different printable packs that I've created. 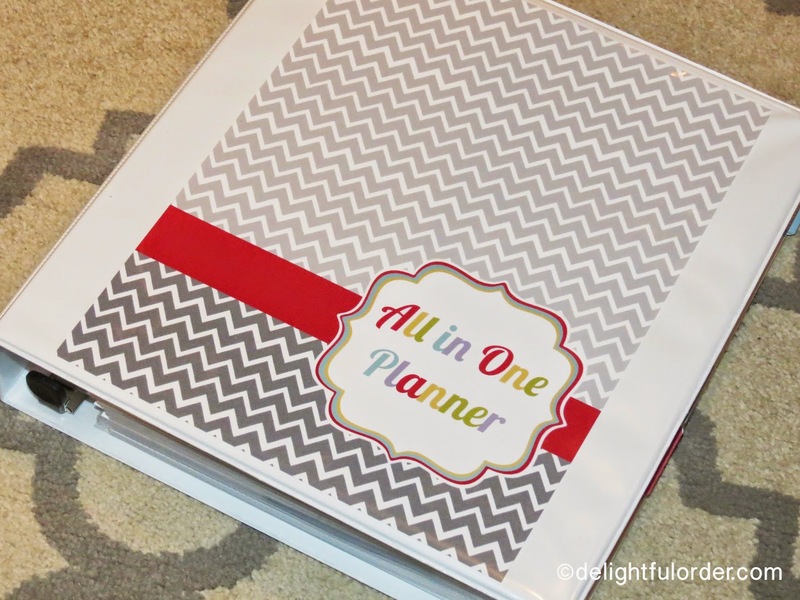 and that is my All in One Planner. I Love it! I use it all the time! 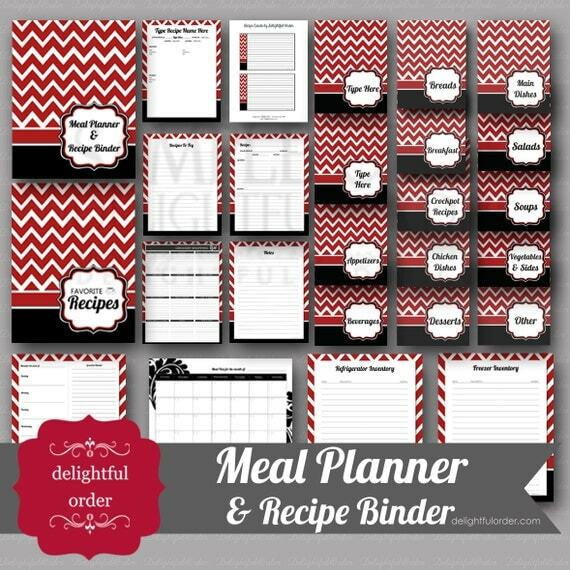 I offer many different planners in my Etsy Shop. 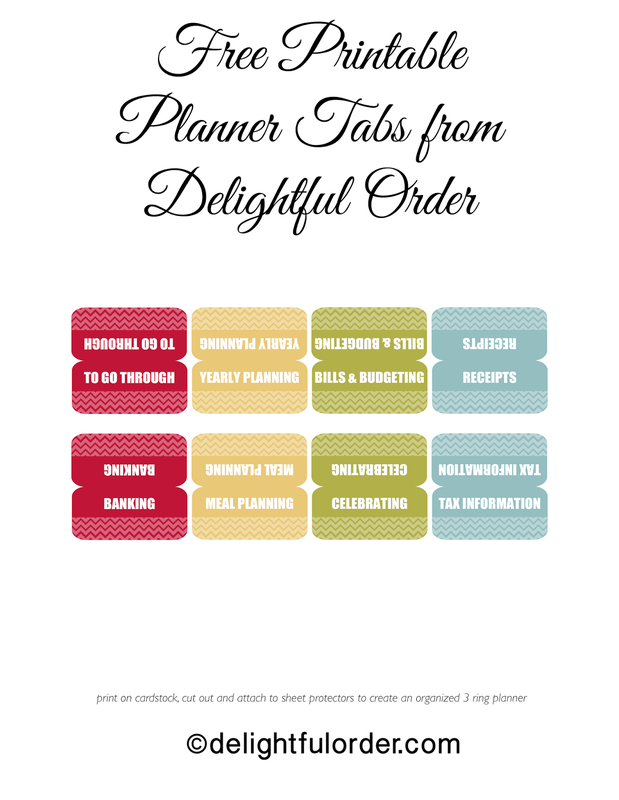 They are sent to you as a digital download via email immediately, so there's no waiting on becoming a more organized you. 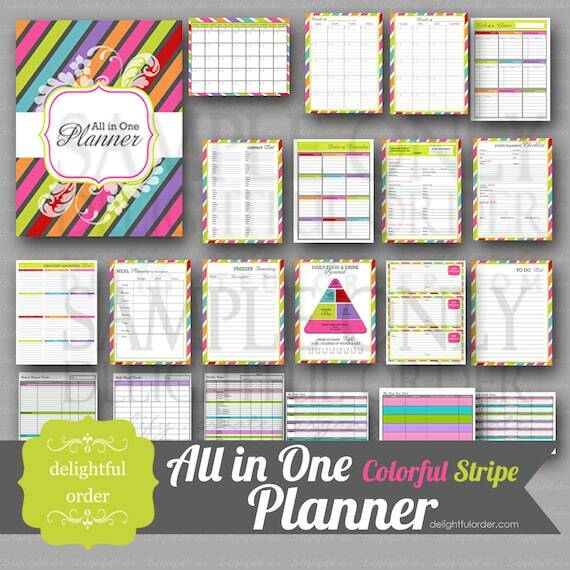 Save 10% off everything in the shop now through the end of January, 2015! 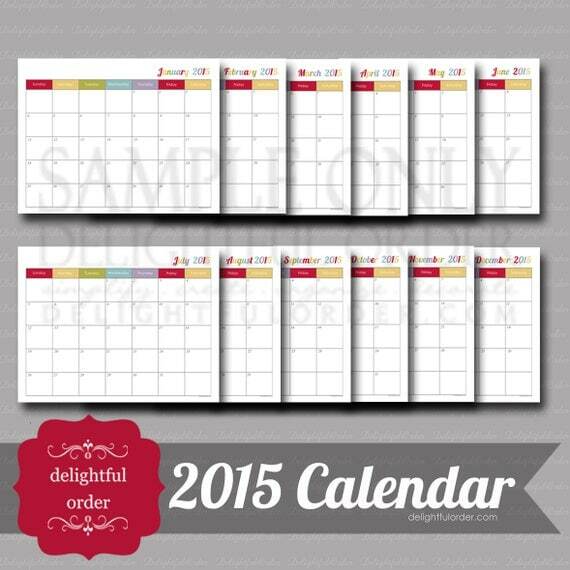 Simply enter OrganizedNewYearSale during checkout the receive the discount. 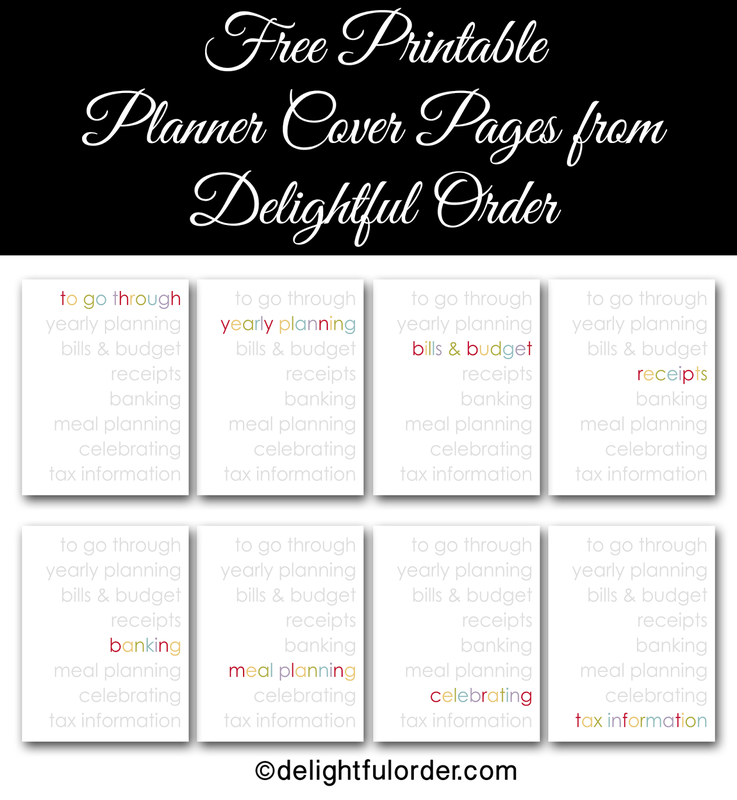 Click HERE to get your free printable planner cover pages. 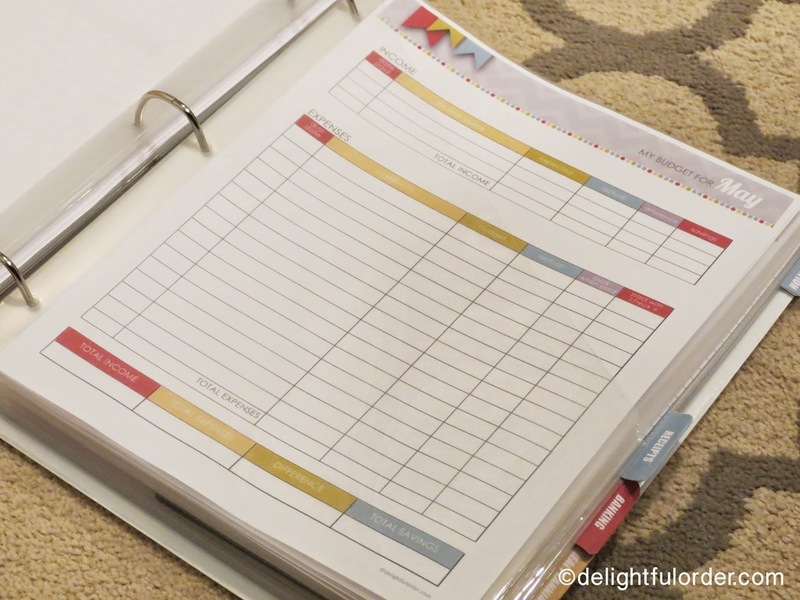 Want the 3-ring binder? It can be found here. 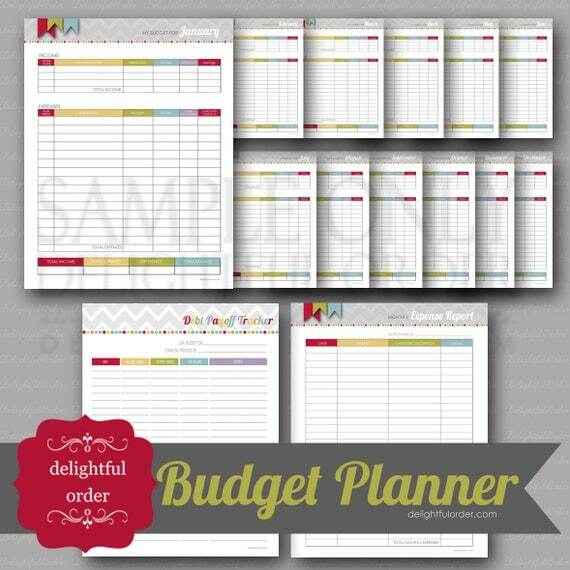 That's how I keep my papers, mail, schedule, bills, budgeting and more all organized. I do keep my boys' paperwork separate. 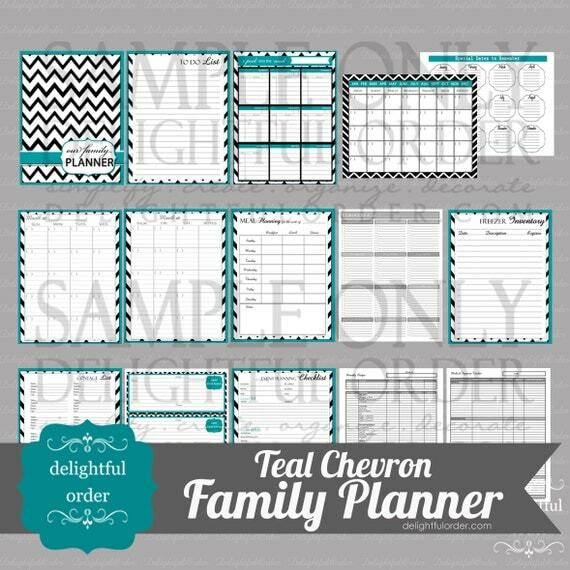 I'm still using their awesome child message centers and I LOVE that system. I've been using it for many years now and it's been great for our family and many of my customers families too. 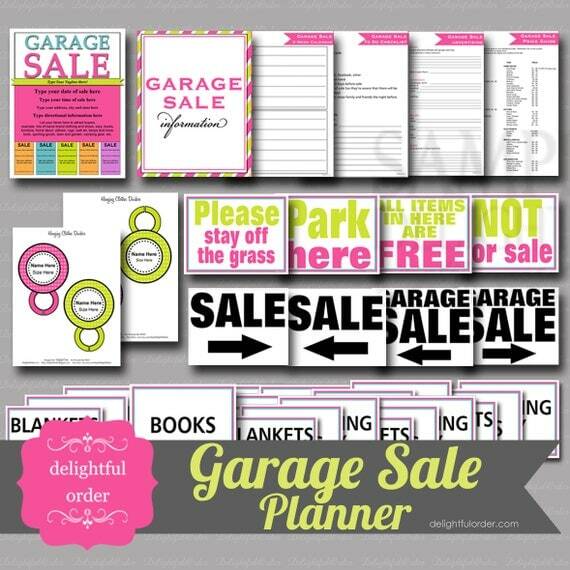 You may want to look at all the digital message centers that I have in my shop. I'm continually adding new pieces. Soon, I'll show you my New Kitchen Command Center, which I use daily to run an efficient and organized home and life. 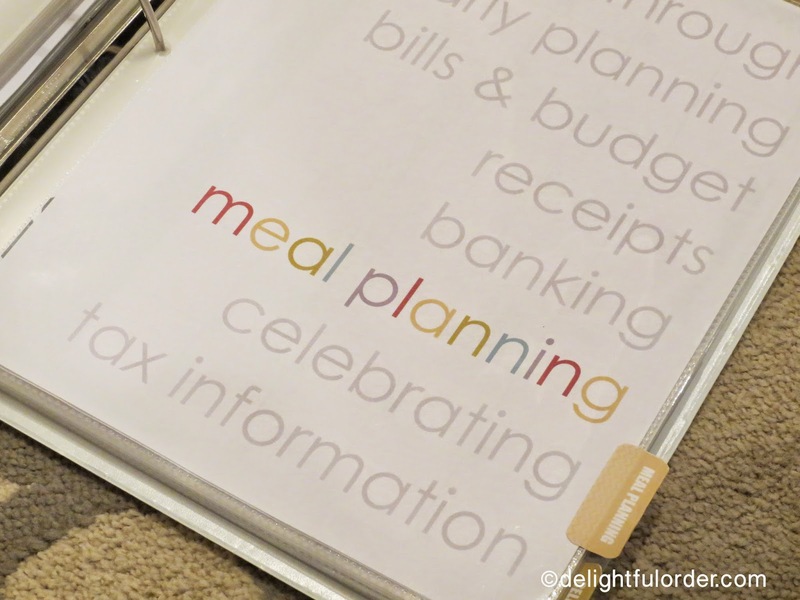 The biggest organizing piece that I use in my kitchen command center is one of these Calendar Message Centers. I use it Every. Single. Day. I'll show you that new setup soon.